So you are planning the perfect country, vineyard or outdoor wedding? 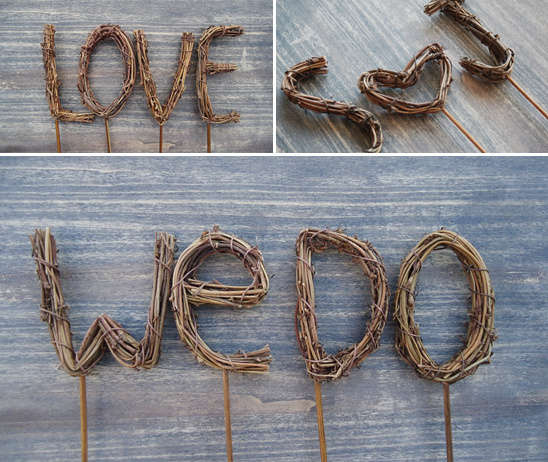 These rustic twig wedding cake toppers are handcrafted from natural grape vines, and could be the perfect addition to your wedding inspiration and decorations. 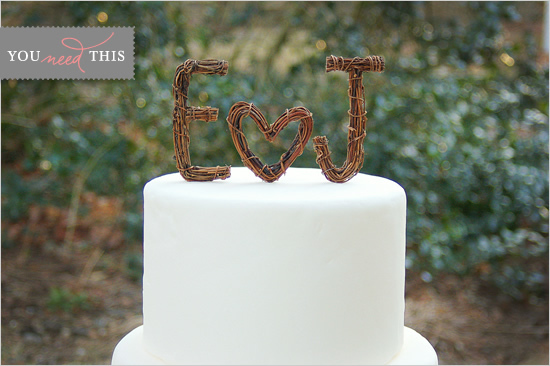 We are loving the rustic simplicity of these wedding cake toppers, you can find these and more in the Made Merri etsy shop here.